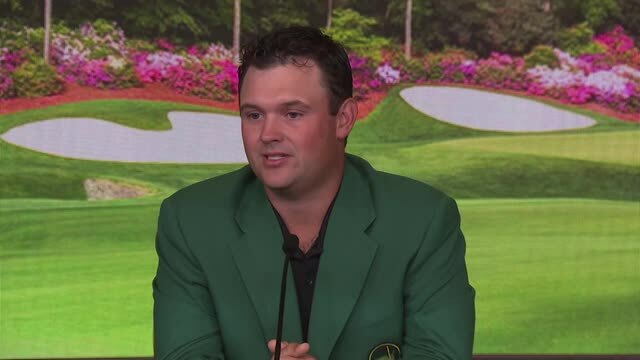 In the opening round of the 2019 Valspar Championship, Patrick Reed lands his 149-yard approach within 6 feet of the cup at the par-4 6th hole. 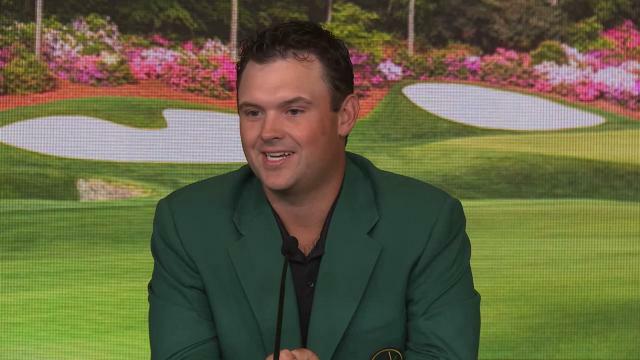 In the third round of the 2019 AT&T Pebble Beach Pro-Am, Patrick Reed sticks his tee shot to 2 feet then makes birdie on the par-3 5th hole. 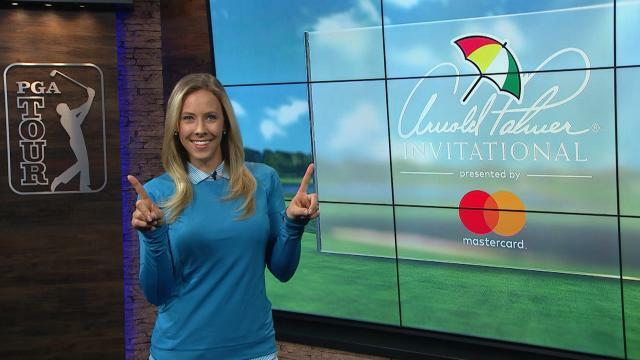 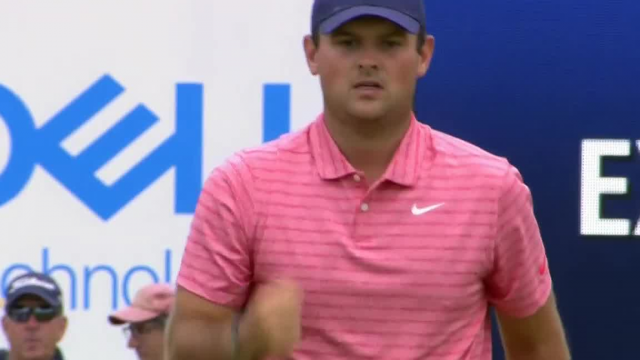 In the final round of the 2019 Farmers Insurance Open, Patrick Reed rolls in a 43-foot putt to make birdie at the par-3 11th hole. 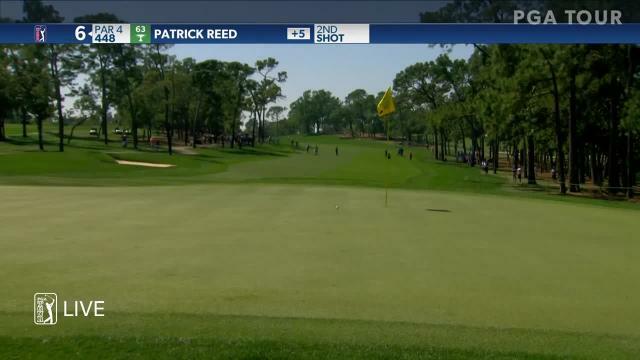 In the third round of the 2019 Farmers Insurance Open, Patrick Reed rolls in his 11-foot putt for birdie at the par-4 1st hole.